Think Progress reports that billionaire Carl Icahn, one of Trump's BFFs, sold 1 million shares of Manitowoc Company Inc. right before Trump announced his tariffs on foreign steel. After the announcement, shares in shares in Manitowoc dropped 6 percent. 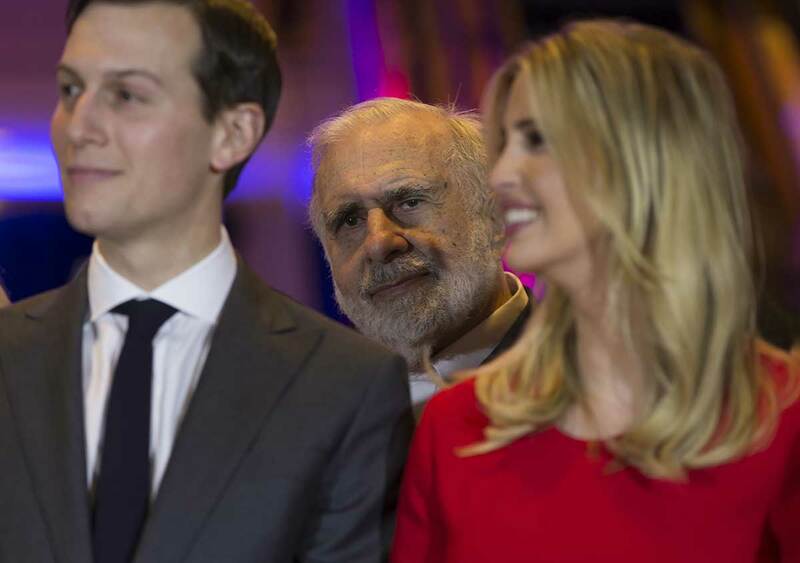 Icahn, who lasted around 8 months as Trump’s special adviser for regulatory affairs, has previously been accused of profiting off of his relationship with the President. In November, it was reported that federal investigators are probing Icahn’s role advising Trump and regulatory changes he attempted to push through in order to benefit his energy company.